Get a little wild... with Wild Alaskan Salmon and Pollock Oil, and Hemp Calming Oil! Here at Wild-Alaskan, we’re pawsitively fanatical about offering the highest quality products for your dog or cat’s optimum health! What makes our salmon oil and pollock oil so unique is that they’re derived only from wild, native Alaskan fish, using sustainable fishing practices and gentle extraction methods. What makes our hemp calming product for cats so unique is its combination of organic PCR hemp plus wild Antarctic krill oil for absorption. 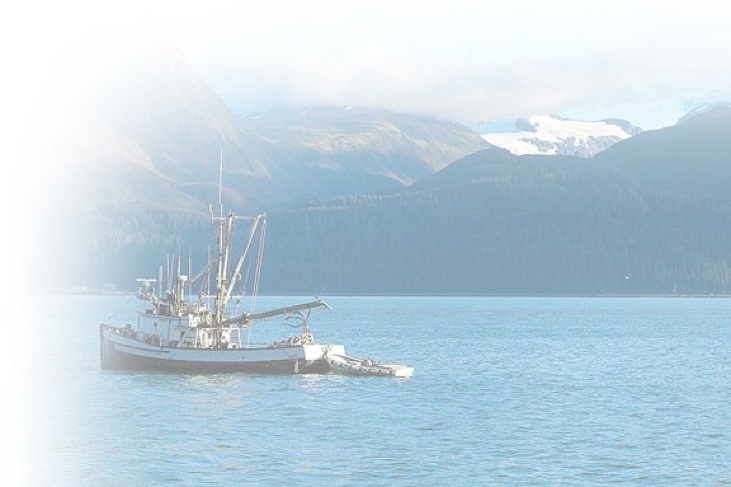 Why Does Wild-Alaskan Source ONLY WILD Fish? Wild fish have spent their entire lives foraging on a natural, hormone-free, antibiotic-free diet (the way nature intended), resulting in the most effective balance of long-chain Omega-3 fatty acids—100% accessible EPA and DHA that is readily metabolized by dogs and cats—with a rich, natural flavor. •Rich natural flavor dogs and cats love... encourages senior appetites!